Legendary Jazz Saxophonist and Flutist has died from Pancreatic Cancer at the age of 85. His recording of "I'm in the Mood for Love" (known as Moody's Mood For Love) became an instant classic. The instrumental was recorded in 1952. 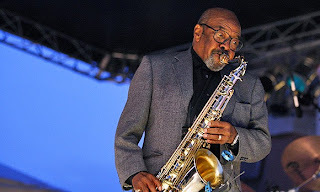 James Moody was active in the Jazz scene from 1947 until his death.